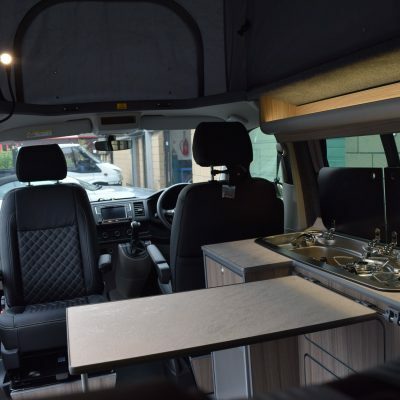 At AJC Conversions Ltd we know that in addition to selecting a reputable conversion company, cost and budget are important factors when embarking on a camper conversion. 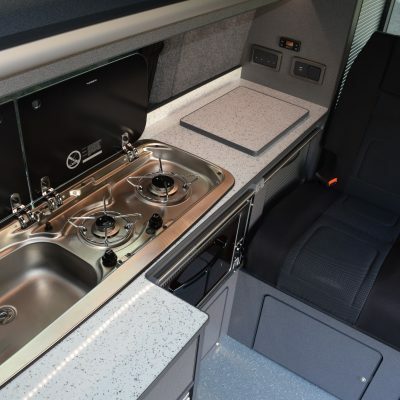 With that in mind, our clear pricing system has been designed to help you calculate your camper conversion cost right down to the last LED or USB socket. 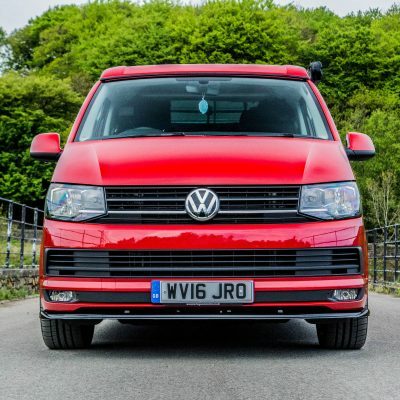 However, should you require any further information please do not hesitate to contact us. All of our furniture is constructed from Superva fully waterproof ply. AJC Conversions Ltd are an authorised supplier and fitter of Reimo Elevating Roofs.